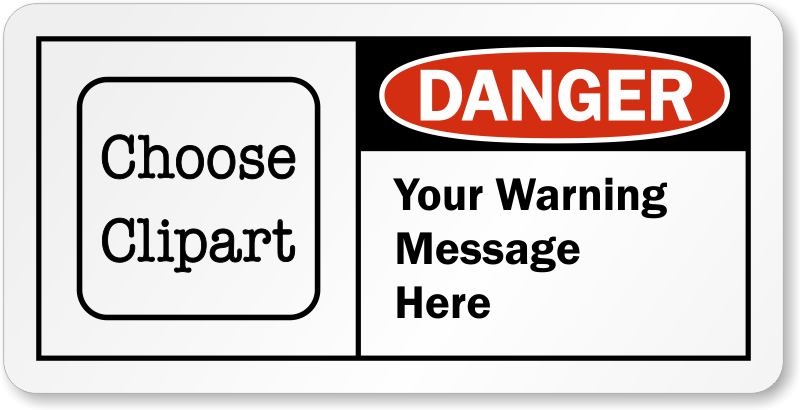 Caution people about potential hazards with our Custom Danger Label. Just add text and logo to create your own personalized OSHA compliant danger label. Customize easily with our free online wizard.